Popular front row Lloyd Fairbrother joined the Men of Gwent during the summer of 2014 and has gone on to make over a century of appearances. Fairbrother joined the region from Exeter Chiefs and has also made appearances for Moesley, Cornish Pirates and Plymouth Albion. 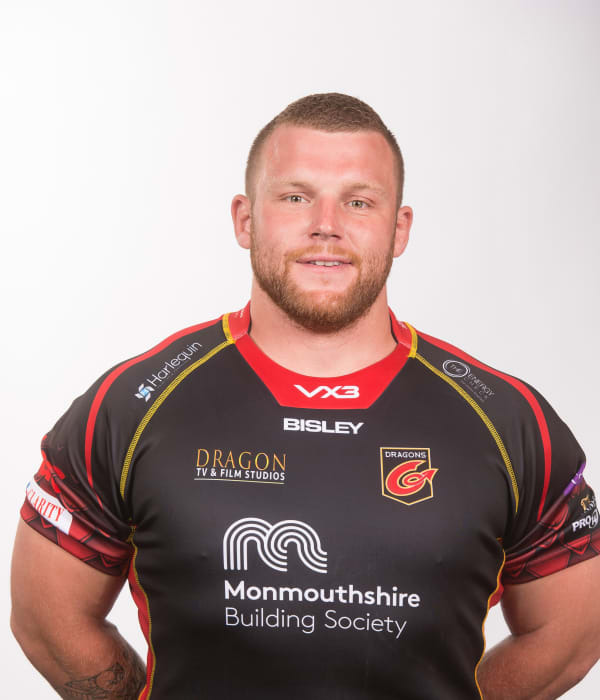 Born in Torpoint, the promising tighthead is Welsh qualified through his mother, who is originally from Blaenavon.